With unmatched versatility and wide variety of applications, our Compact Bench Scales have something for everyone. 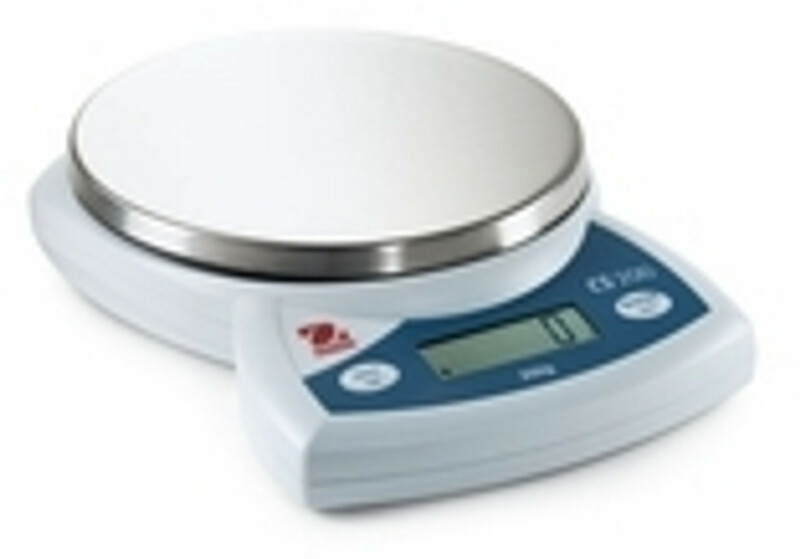 These educational scales are constructed to withstand years of handling and even abuse; our compact bench scales provide accurate readings time after time even after the roughest of uses. They can be used for in process counting, inventory control, and packaging.